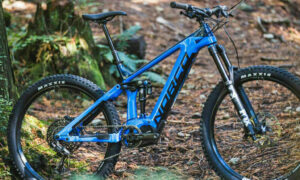 Norco Sight VLT eMTB is Here! - California Bicycle Inc.
Norco Sight VLT eMTB is Here! The team over at Norco Bicycles took all of the aggressive all-mountain qualities you love about their pedal model Sight, and wrapped them into a seamless, extremely capable electric-assist package. Including the best-in-class Shimano STEPS E8000 drive unit, and 630Wh integrated battery give you the necessary boost to power up the steepest climbs. While modern geometry and optimized suspension kinematics allow you to charge down the rowdiest descents over and over again. 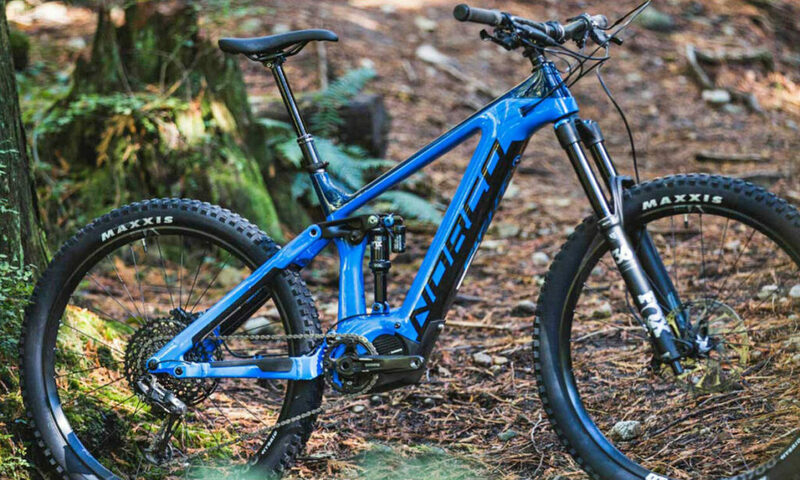 Discover a new way to ride today with Norco’s brand new eMTB, the Sight VLT is in stock at San Diego’s largest Norco Dealer, California Bicyle, conveniently located in downtown La Jolla, CA! No More Waiting - In Stock at California Bicycle Now!